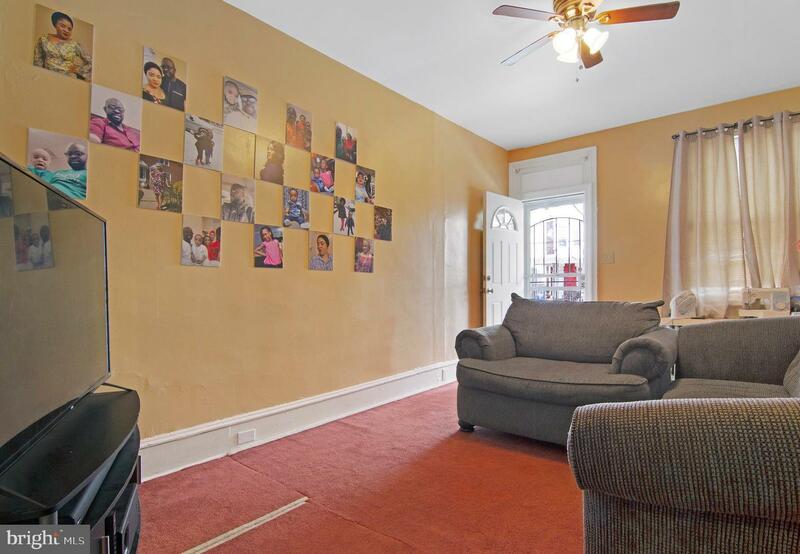 Welcome to 5934 Pine Street! 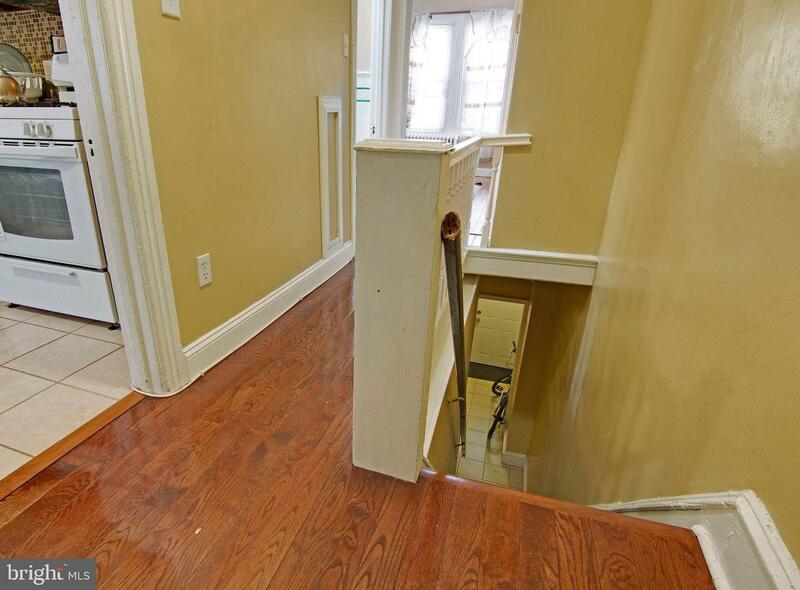 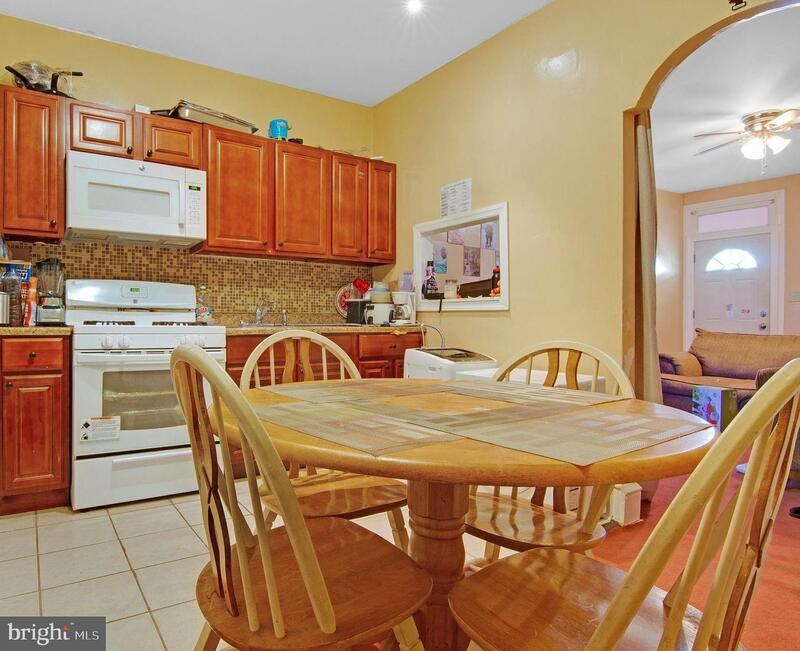 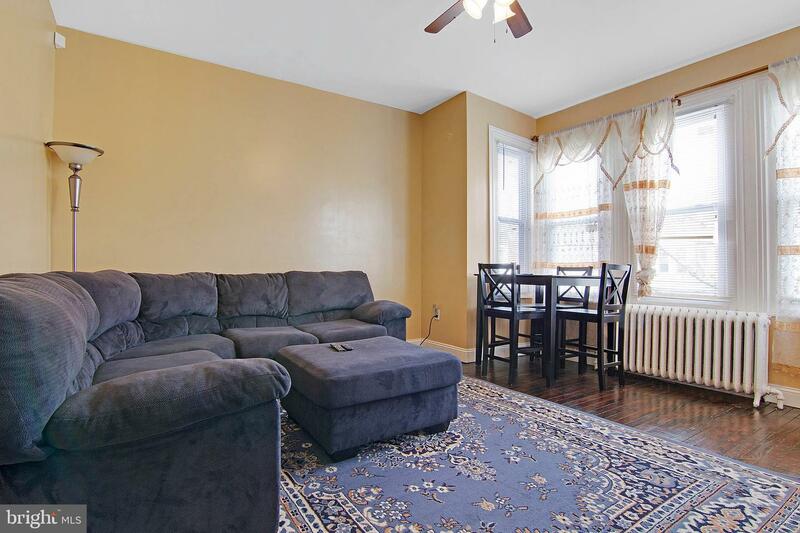 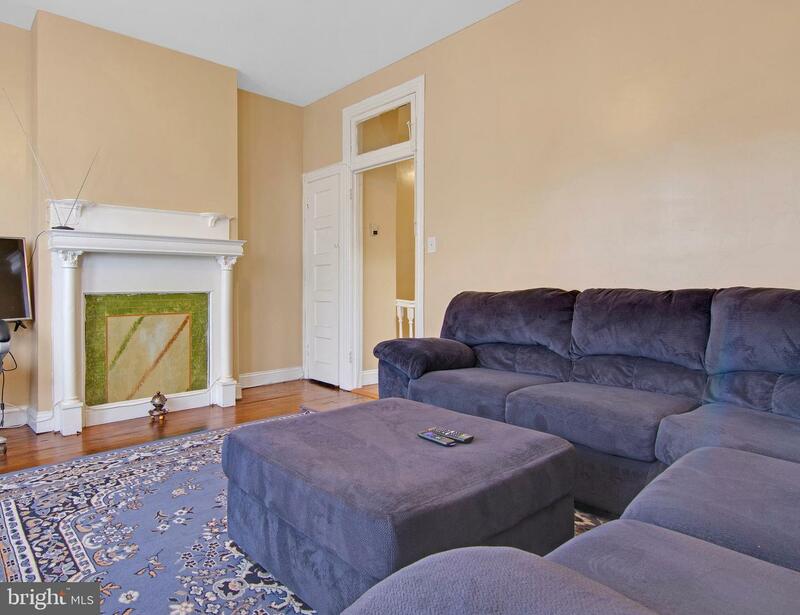 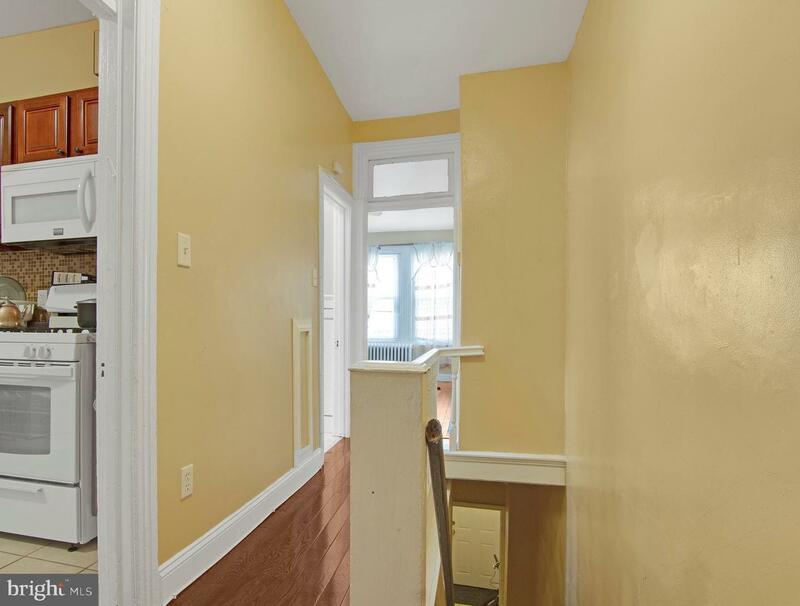 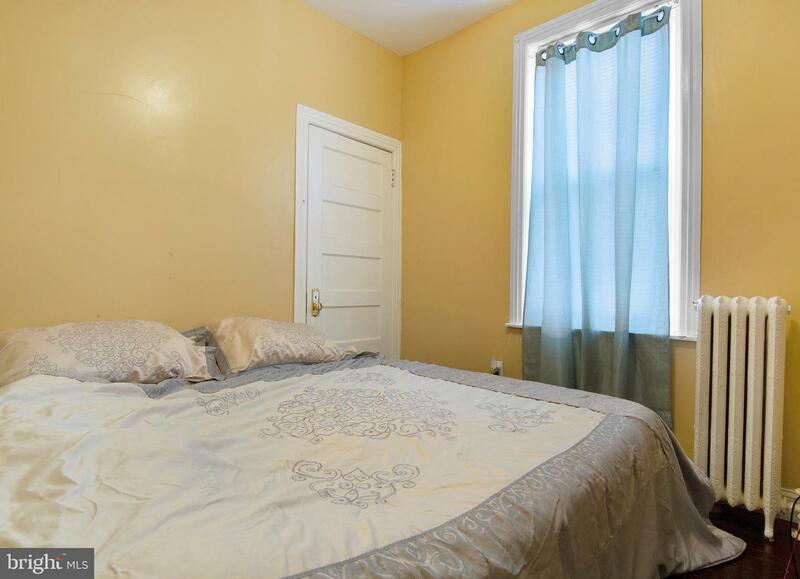 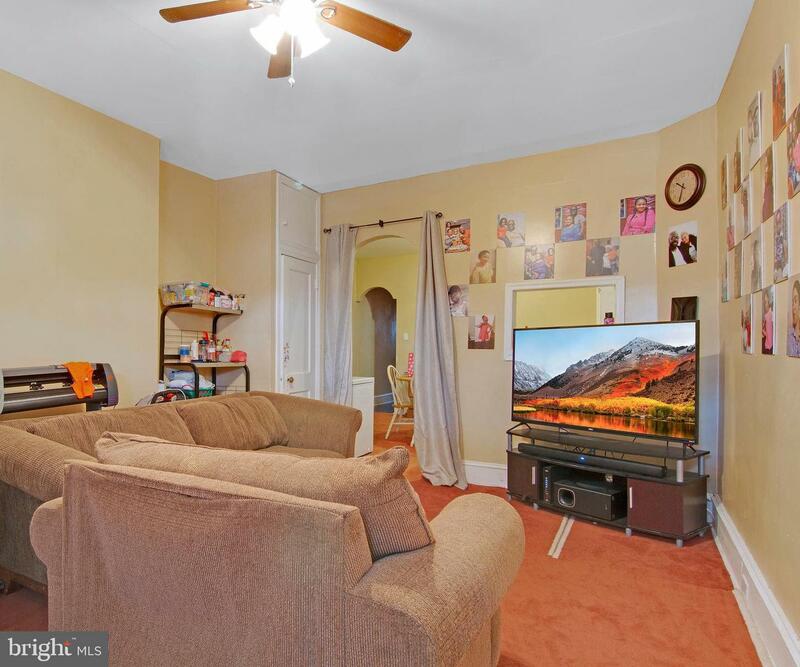 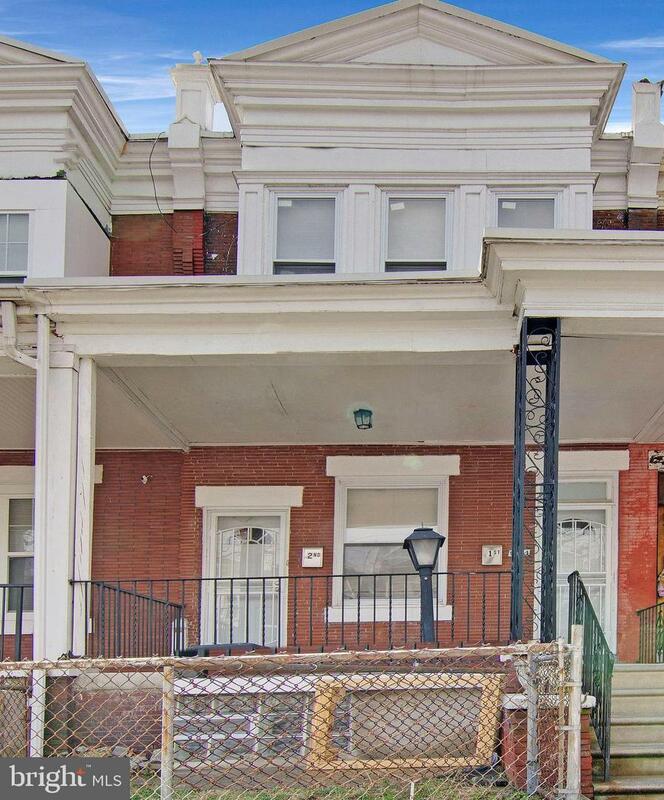 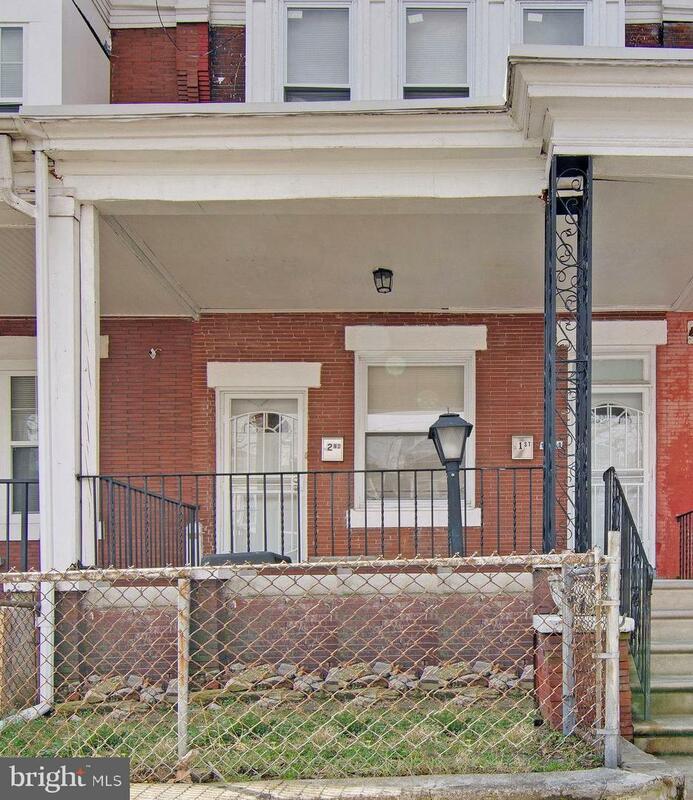 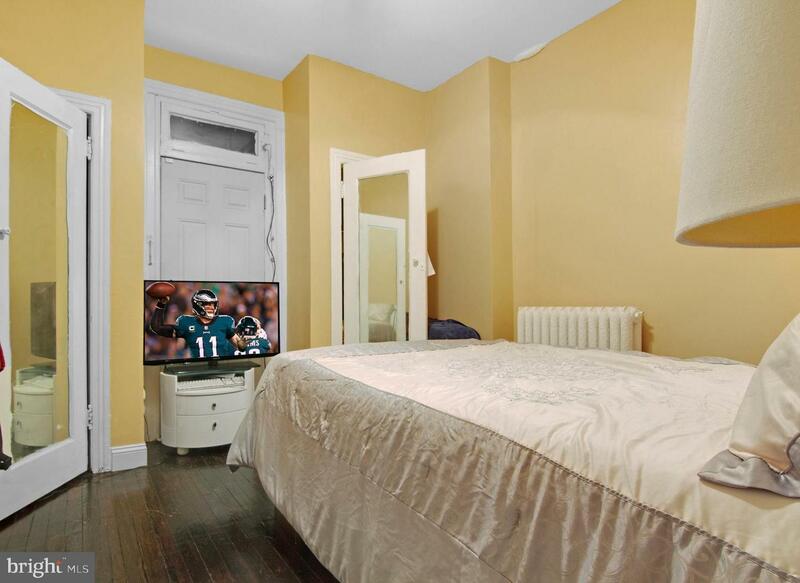 This updated duplex located in the thriving Cobbs Creek section of Philadelphia has 2 bedrooms and 1 full bathroom in each unit and will generate income from day 1 with annual taxes of only $426/year. 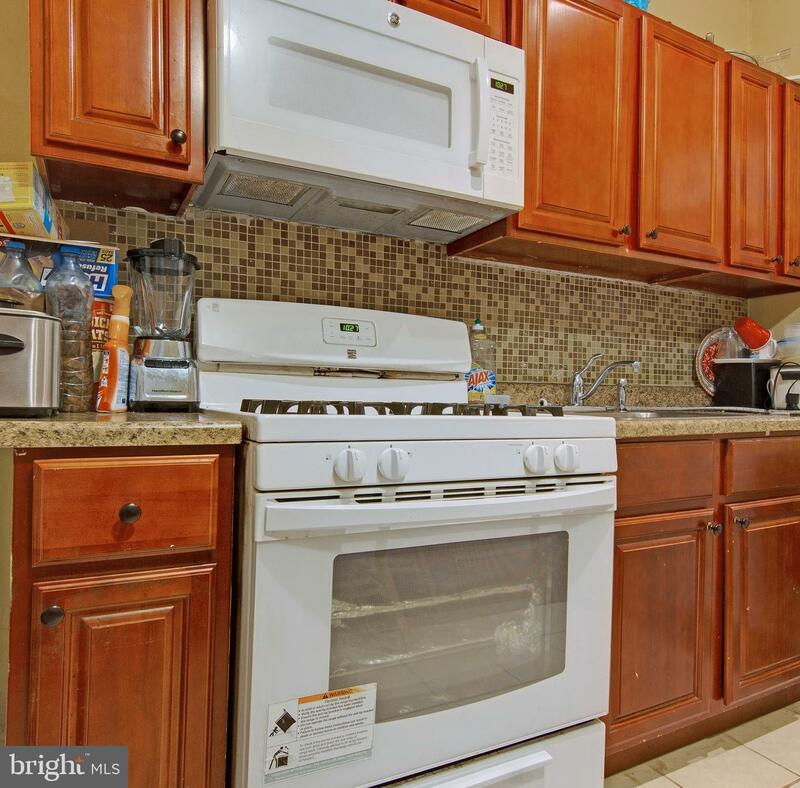 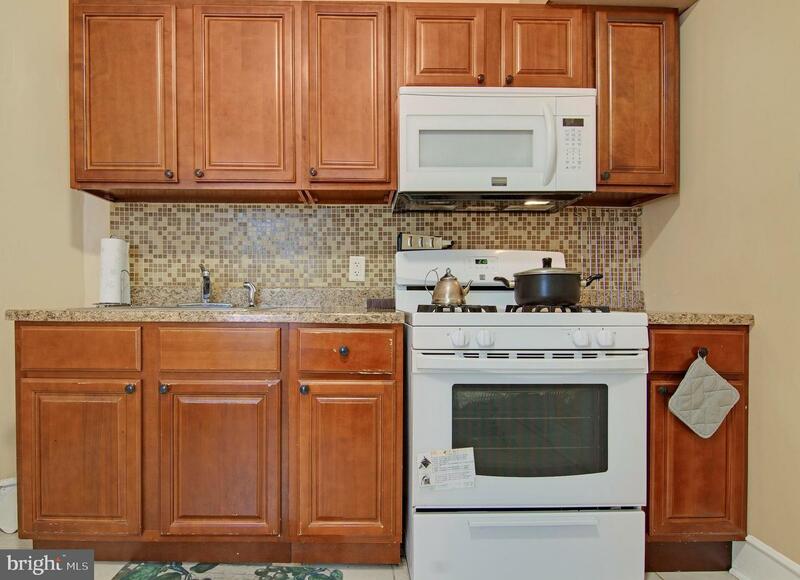 Both units have been updated with new kitchens, appliances and hardwood floors. 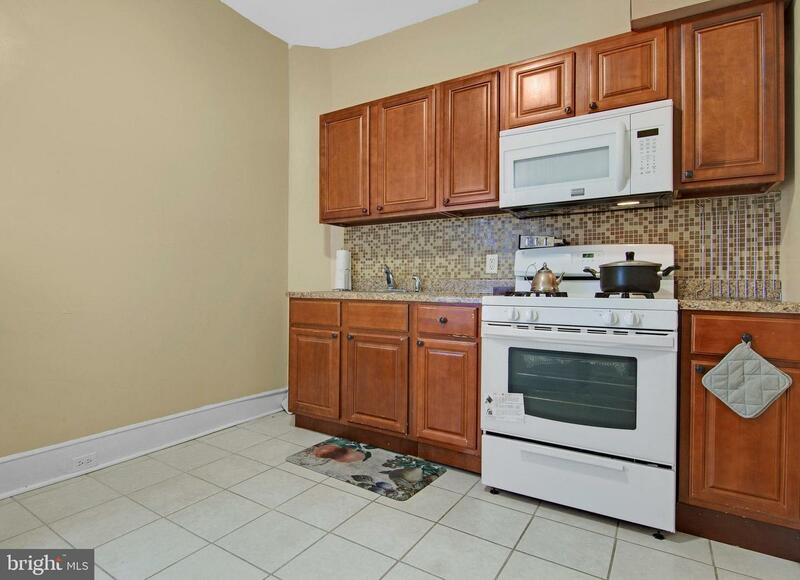 Both units are currently rented. 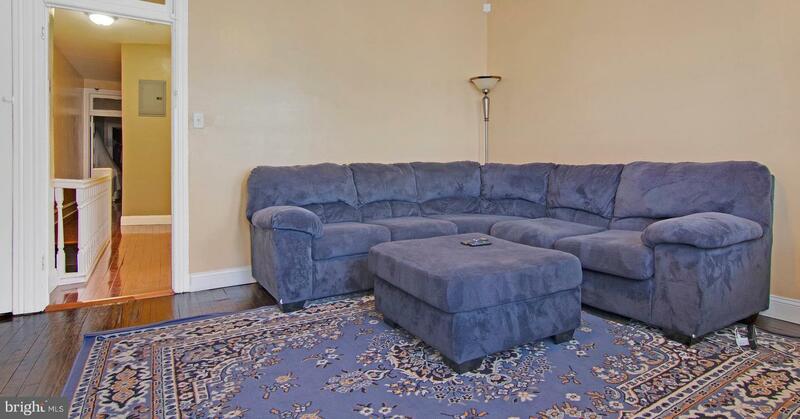 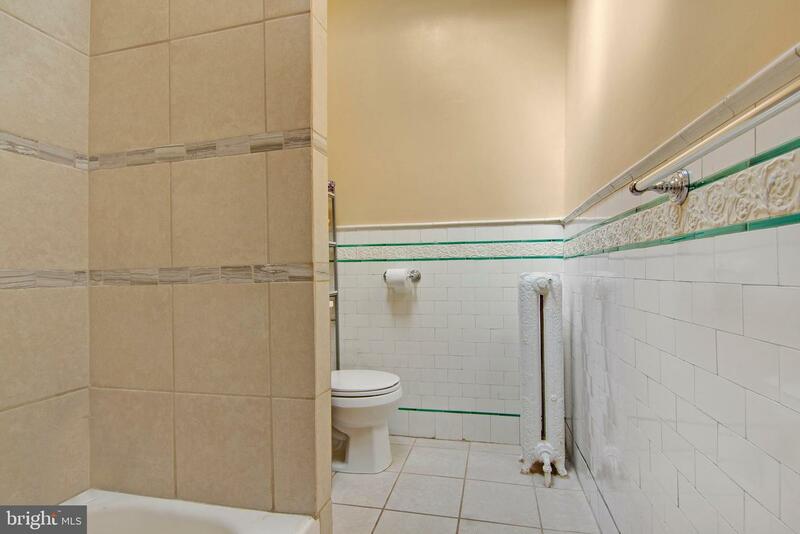 (1st floor $700/month and 2nd floor $700/month) Each unit has a separate entrance and separate utility meters. 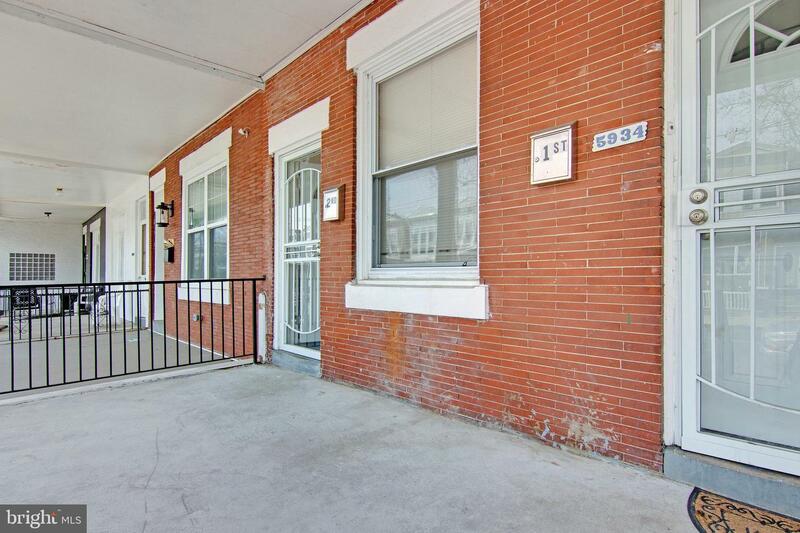 Close to public transportation!